With this gift box you can share with a friend but Be Our Guest if you want to keep the whole thing for yourself. 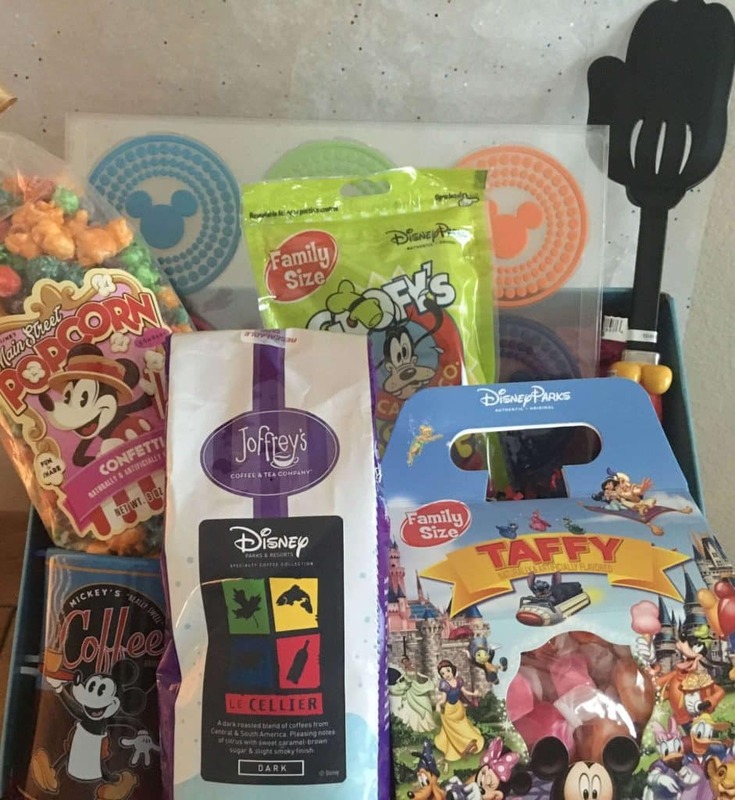 This box can be filled with snacks, housewares, assorted gifts from around Walt Disney World. 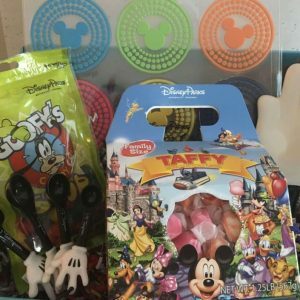 The only thing that I can say is that the wonderful folks from “Gifts From Mickey” do not disappoint! 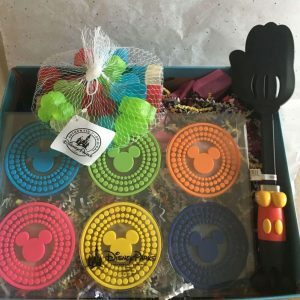 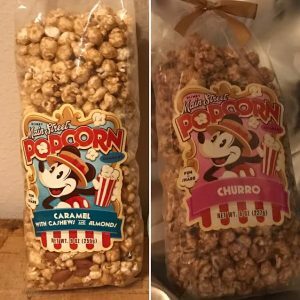 The “Monthly Be Our Guest Box” will be part of my budget well into the future.